As today’s online world becomes more connected, the need for cybersecurity is growing. Companies, organizations, and even governments all have a need to protect their systems and networks, and they require professionals with the right training and qualifications to make sure their data stays safe. One of the most important resources you’ll come across in a cybersecurity career is Linux. Linux is an operating system (OS) used across a variety of network devices, including routers, firewalls, virtual private networks (VPNs), and wireless access points (WAP) – in fact, 84% of today’s IoT systems actually use Linux to run. 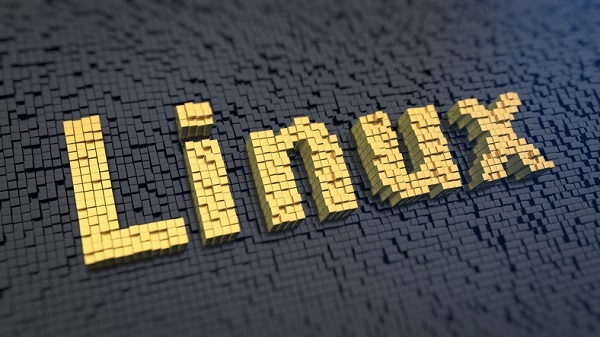 Linux also includes specialized distributions that help cybersecurity professionals perform vital tasks such as in-depth penetration testing, vulnerability assessments, and forensic analysis. If you’re interested in entering a rewarding career in cybersecurity, read on to find out why learning Linux is so important to your cybertechnology training. In order to proactively recognize and prevent cybersecurity attacks, you first must understand how computer systems and networks function, as well as how their administrative weak spots can be exploited by attackers. 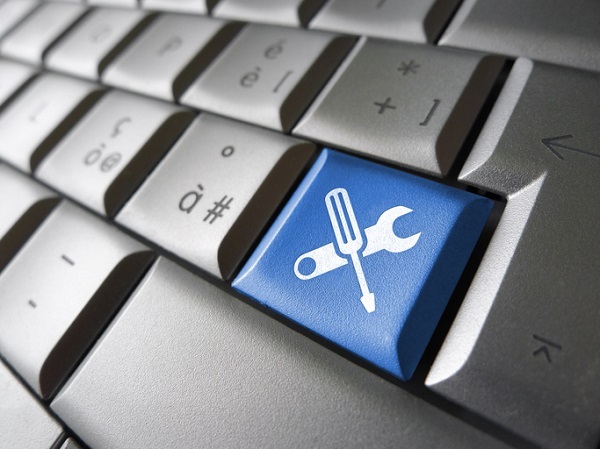 From functional capabilities like keyboard input to storing data on a hard drive, an OS’s main job is to manage a computer’s basic operations. One of the reasons that cybersecurity tools are written to use Linux is because it is an open source system that gives you transparent access in a way that other OSs like Windows and Mac can’t. This means that you can view important features such as system information, network configurations, and log files to better understand how they work as well as the appropriate commands you should use to operate them properly. One of the biggest benefits of learning Linux in technology college is that it provides you with hundreds of open-source tools that can be applied across a variety of areas within cybersecurity, as well as a single specialized area. Open-source security tools can come in handy in many different ways, from gathering information about systems on a network – known as reconnaissance or ‘footprinting’ – to vulnerability analysis, traffic analysis, and penetration testing. 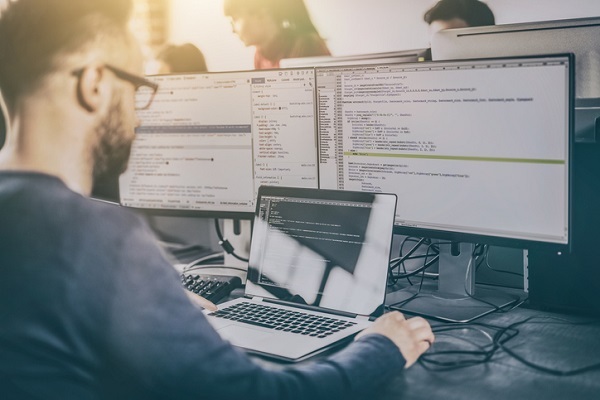 Open-source tools are an important resource that helps you ensure that you’re collecting and analyzing the relevant system information that allows you to build a better, more comprehensive defense against potential attacks in the future. A diploma in cyber security means that you have the training to spot and protect weak spots in a computerized network or system, and Linux offers certain features that can be invaluable to your daily work. Linux utilities feature something called regular expressions, which allow users to search for key events in system files across different network devices and services – something that can be incredibly useful for cybersecurity professionals in the event of a security breach and the following forensics analysis. The power of regular expressions comes from its ability to pattern match throughout a system. Regular expressions, for instance, can be used to find evidence of pivoting, which is a process hackers use to leapfrog access from one system to another. Once the evidence of a security breach has been found, you can use the information to trace a hacker’s activity, and better understand how the attacked system became compromised. Are you interested in starting a new and rewarding career? Contact Willis College for more information about our cyber security analyst program Ottawa.